How can I contact you? 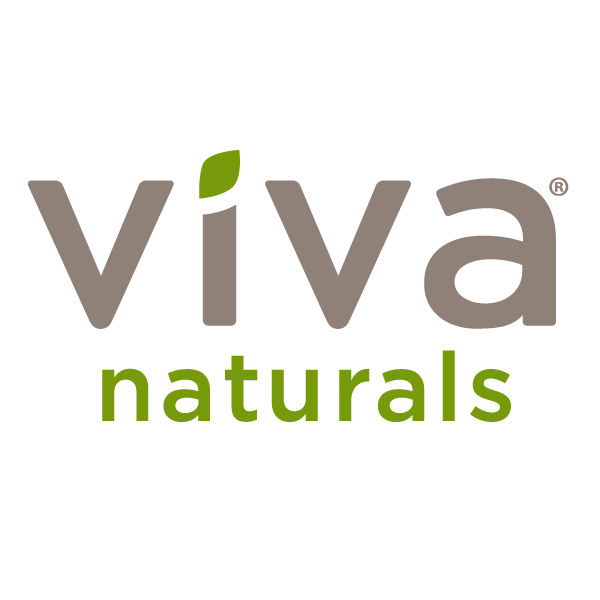 – Viva Naturals Inc.
You can get in touch with us via live chat, phone, email or postal mail. Just click here for the details.